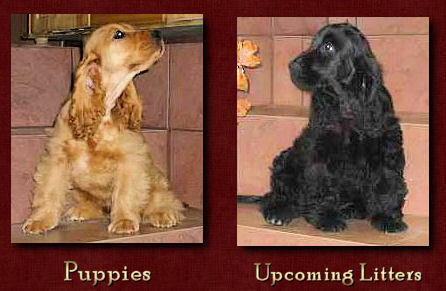 I would like to inform that thare are pedigree puppies in my kennel only!!! I welcome everybody who is interested in pedigree dog, any way if you want take part in cynological life or if you need lovely pet for yourself. Cynologic Organisation popularizes pedigree dogs for everybody. When you buy puppy from my kennel I will help you care your dog in future how to feed it or care its coat and another advices.I sell puppies after vaccination with health book and export pedigree. 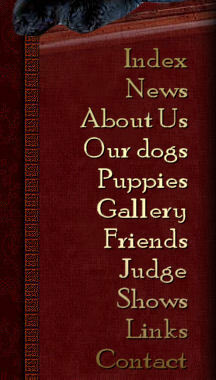 Kennel Ricci Club is a little home kennel and our dogs live with us.Puppies have very good contact with the people. 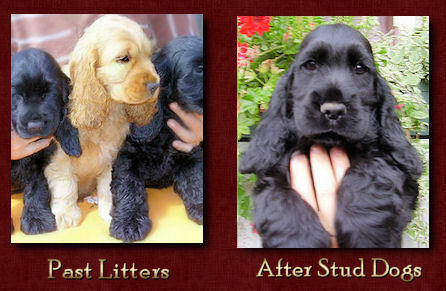 I arrange a match of my dogs very careful for geting best results of temperament and type of dogs from my kennel.